Perfect starter home. 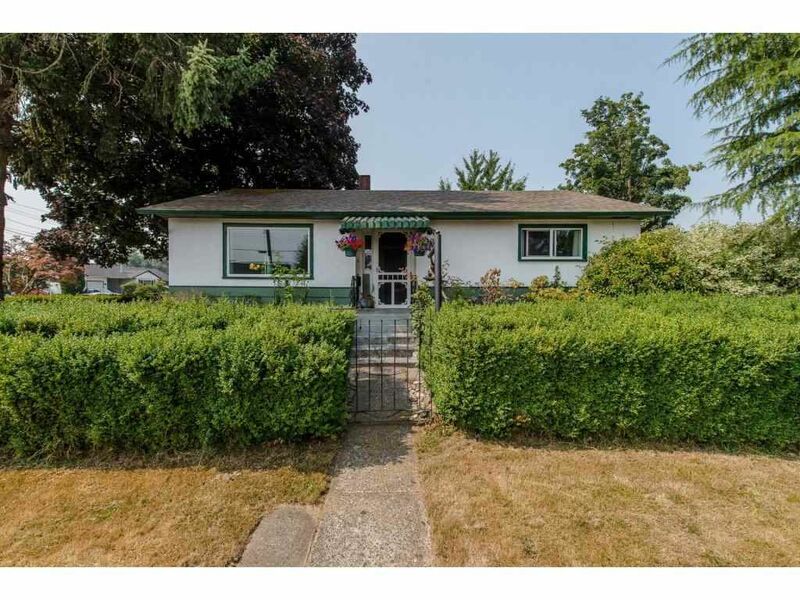 Classic Rancher with basement on corner lot with fabulous landscaping and gardens. Lots of original style here with coved ceiling, alcove and professionally refinished original hardwood floors. Updates include kitchen cabinets, windows, front door, brand new furnace and hot water tank. The basement has a rec-room, another room that could be a bedroom and some unfinished space waiting for your ideas. The roof is 8 years old, detached garage with RV parking complete the package.